Aaron Hernandez after the verdict was read. 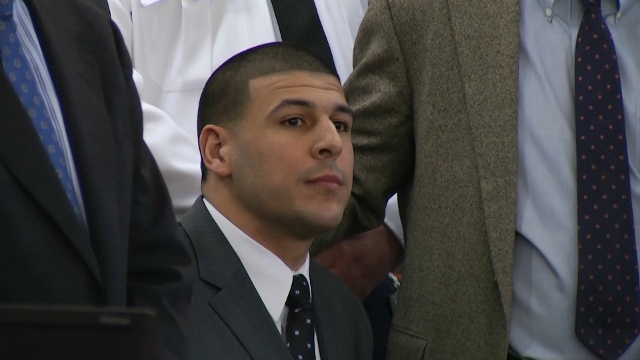 Former Gators and Patriots tight end, Aaron Hernandez was found guilty of first degree murder today, by jurors in Fall River, Massachusetts. He was convicted of the shooting death of Odin Lloyd, who was found in an industrial park close to Hernandez’s home in June of 2013. He was also found guilty of unlawful possession of a firearm and unlawful possession of ammunition. 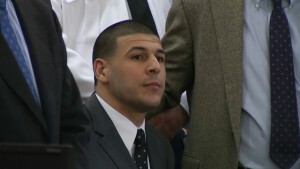 Hernandez was sentenced to life in prison without the possibility of parole. In addition to life in prison, he also gets 3-5 years for gun charges and 1 year for ammo charge. 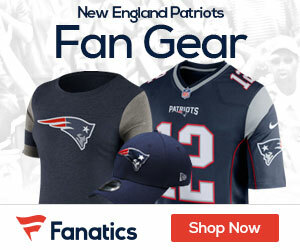 He will be at MCI Cedar Junction in Walpole, which is only 3.5 miles away from Gillette Stadium.